Michael Mell is a brilliant theatre design consultant who has been involved in projects for the stage and screen. But his greatest expertise is in the area of designing new theatre spaces such as the beautiful P.K. Yonge Auditorium in Gainesville, Florida. 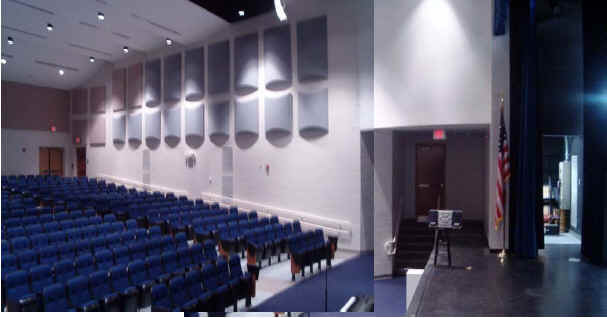 To see other spaces on which his firm has worked, please visit his website at Theatre Design, Inc.